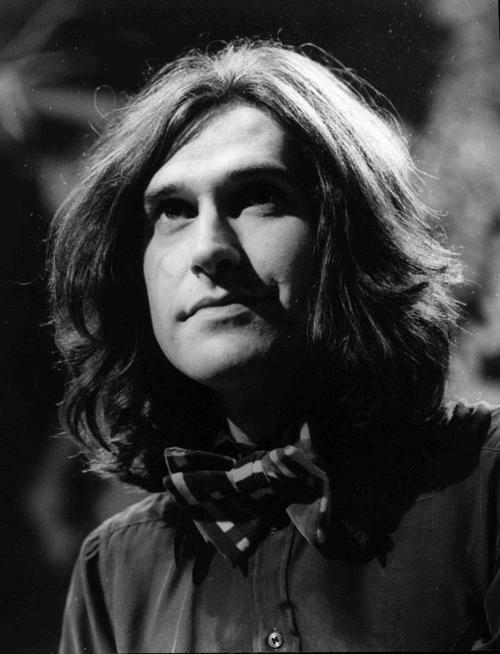 Raymond Douglas “Ray” Davies, CBE was born 21 June 1944. 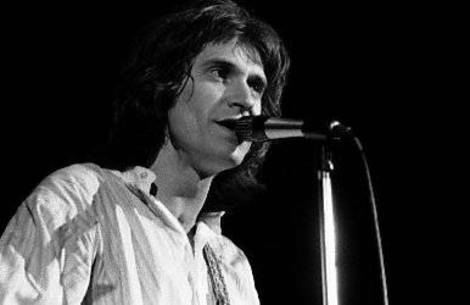 He is best known as lead singer and songwriter for The Kinks, which he led with his younger brother, Dave. He has also acted, directed and produced shows for theatre and television. 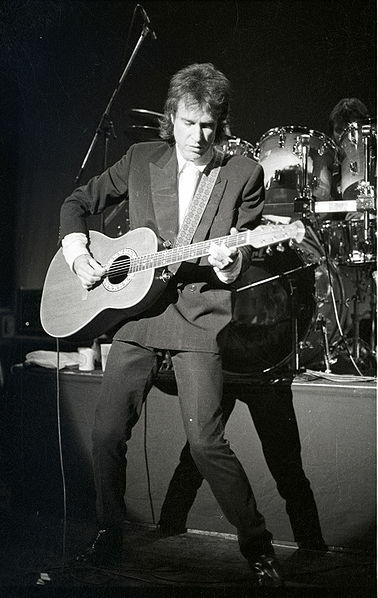 Ray Davies’ influence on british music is large and important. 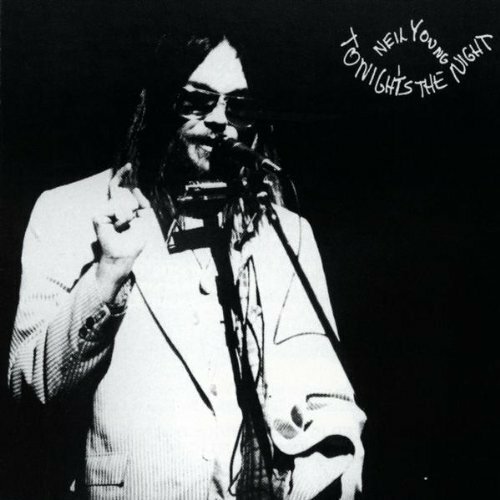 It really bacame vissible during the britpop period, but I can hear his way of talking about the english way of live in today’s pop and rap/hip-hop also. 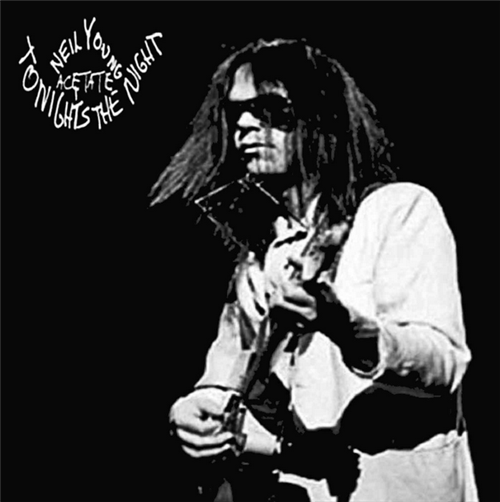 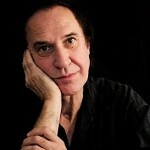 They might not know why they do it the way the do, but we do, it is the way Ray Davies thaught them through his songs . 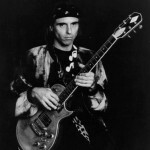 Raymond Douglas “Ray” Davies, CBE born 21 June 1944) is an English rock musician. 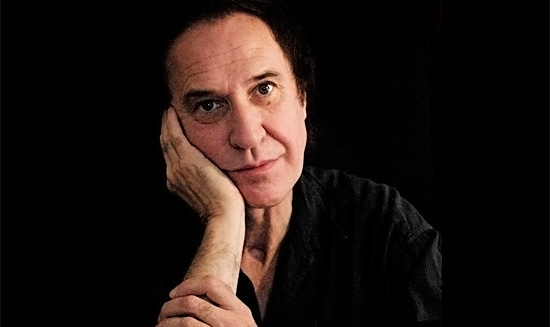 He is best known as lead singer and songwriter for The Kinks, which he led with his younger brother, Dave. 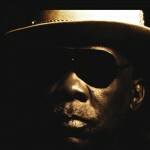 He has also acted, directed and produced shows for theatre and television.